Americans aren't buying life insurance, but why? Over half of survey respondents who don't buy life insurance say they are healthy and don't think they need it. 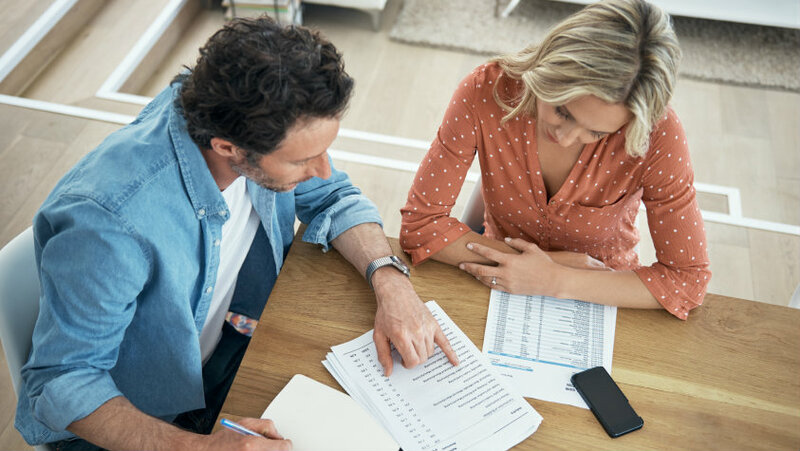 Many Americans don’t buy life insurance for a number of reasons — and more than a few view the product as an expense and not as an investment for retirement, according to a recent Princeton survey of 1,001 U.S. adults commissioned by insuranceQuotes.